Don’t spend all of your fun money during Black Friday or Cyber Monday. 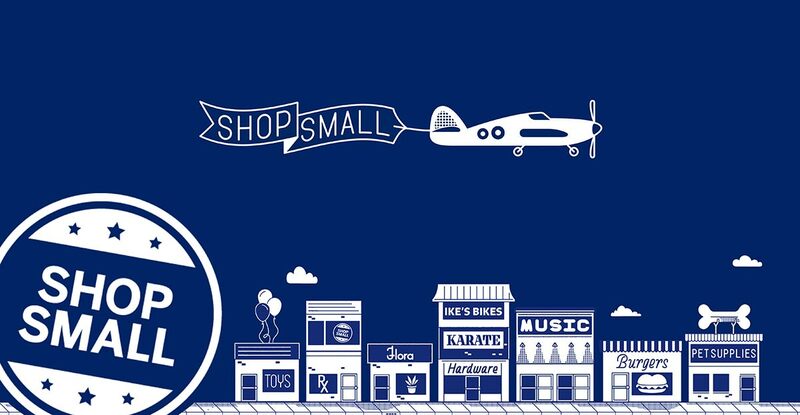 Save a little money for Shop Small which will be on Saturday, November 24, 2018. Women of a certain age are a large percentage of the many small business owners. In many instances these women are now doing the jobs they have a passion for. Take a look at the small businesses in the slideshow below. You might find something that catches your interest. These businesses are all female owned. Click on the links below to see more about the small businesses in the slideshow. They are all located in the Dallas Fort Worth area. 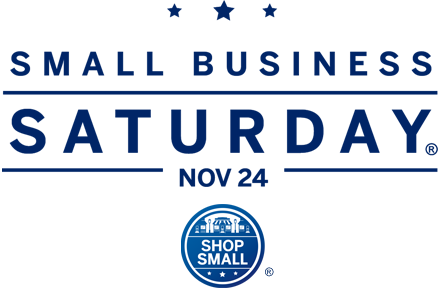 In the comment section or on our Facebook page, give us the name of a small business you frequent, their website and the city in which they are located. Word of mouth is great advertising. Remember “thisisyourbestyear”. Shopping small can have big benefits.